If you are scouring through the internet to find 10 golf lessons in NYC you can attend, have a great time, and master your skills, you are in the right place. Golf got its beginning during the 15th century, being played on the eastern coast of Scotland in the Kingdom of Fife. Back then, people used to hit a pebble around a course of sand dunes and rabbit runs while using a primitive club or a stick. Looking back, you can notice how everything has changed during all of these years and centuries. Today, people are playing golf all around the world with expensive and custom made golf clubs. Of course, there are people who are playing with regular clubs, but the real golf enthusiasts know how important it is to have the perfect clubs in order to have a great game. Having a good golf equipment doesn’t promise a good score, but it often contributes to better results compared to other cheap golf clubs. 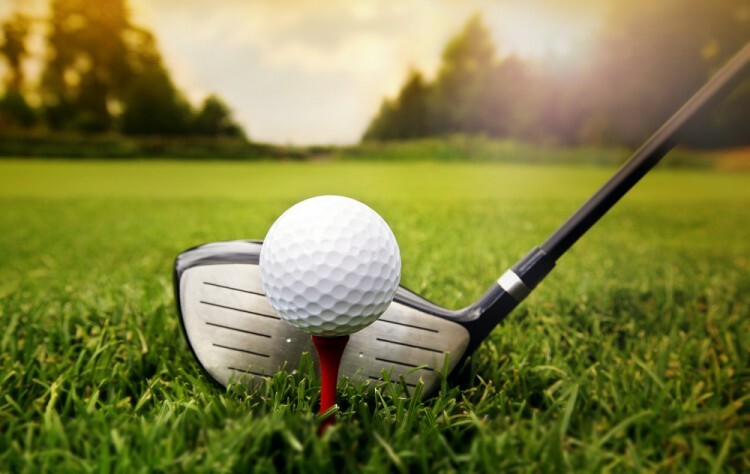 Now, as you know, the weather plays a big role on what kind of golf club you will be using to make the expected shot and if you want to see what are the 6 best fairway woods for senior golfers, we recommend you to take a look at our list. When we are talking about golf lessons in The Big Apple, let’s not neglect and take a look at the statistics of how many people play golf in the United States. If we take a look at the statistics from Statistic Brain, we can see that there are 29 million golfers in the United States and if you want to know what age group is the largest percentage of U.S. citizens that play golf, it is ages from 50 to 59 years and they represent 24% of the total number of golfers in America. While many people who don’t play golf find it boring, there are many people who are looking beyond the surface and can actually spot the benefits of playing golf. By playing golf, you can actually learn how to focus on the most important things and how to concentrate. But, along with many things it is good for your heart because it reduces blood pressure and lowers cholesterol. It also helps with combat stress, it can bring you to get closer to other people who are also golf enthusiasts. Most importantly, you can relax while enjoying the beautiful views of nature on the course. Now that we have mentioned the origin of golf to the health benefits of it, you should really consider taking one of the classes. But, how do we know what golf lessons are available in New York City? Well, in order to compile our list, we used Class Curious’ database as our source to see what are the best golf lessons in the Big Apple. Now, since every person has a different experience with golf, we couldn’t sort our list in a particular order, so it is up to you to see what is the best golf lesson for you and sign up. Now enough of the intro, let’s jump on our list of 10 golf lessons in NYC and find that one perfect class for you.